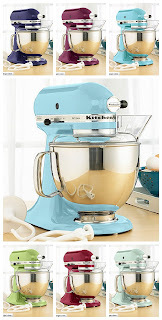 A KitchenAid Stand Mixer. I'd be happy with just a 5 quart. green apple, cinnamon, or pistachio. I'm not picky! 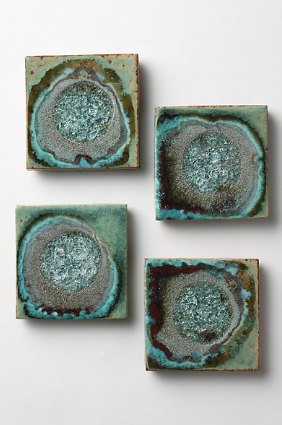 Some of these celestial coasters from Anthropologie. Shown in green but I'd love any of them! A silhouette cameo or one of those new portraits would be great too. 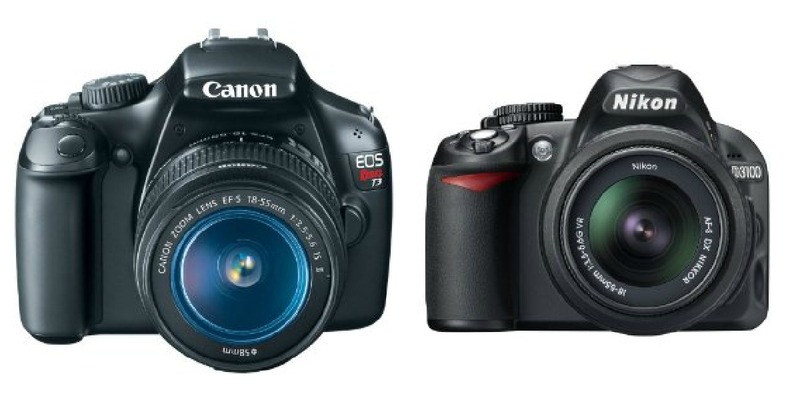 I'd love a Canon EOS Rebel T3 or a Nikon D3100. C'mon. Please? Those are the cheap ones! A white watch. 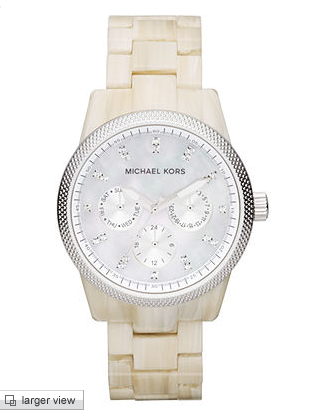 This one from Michaels Kors looks pretty nice. I mean, I feel like I'm being really flexible here. Look at all those options! Thanks ahead of time, Santa! You're the best! PS - looks like I got a little expensive this year. Sorry. 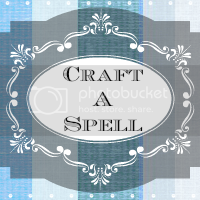 Those coasters look a lot like your style!